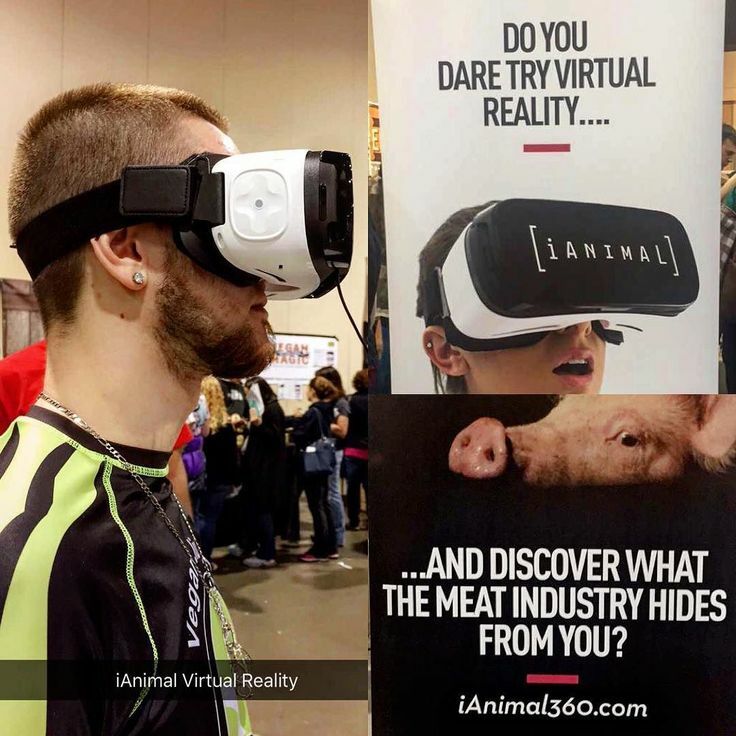 More than 63 million people around the world have used the virtual reality device created by an animal rights group known as Animal Equality, to watch a video exposing the mistreatment of farm animals. Today the group has announced its launch for its third virtual reality device called iAnimal. The new device shows conditions of dairy farms in 3-D, located in Mexico, Germany and Britain. Rather than having to book an expensive trip outside the country to witness this firsthand, you now have the opportunity to see what’s happening inside your own home. Essentially you’re standing in a room where animals are being slaughtered, and rather than constantly being told animals are being mistreated, you’re now seeing it with your own two eyes. Virtual Reality helps you see what’s happening in 360-Degrees and leaves you with the impression that you’re actually where it’s all taking place. According to iAnimalUK, “Animal Equality is an international animal protection organisation that works in 8 countries in Europe, America, and Asia. Animal Equality carries out investigations to shine a light on the abuse suffered by animals raised and killed for food. The practices that take place inside factory farms and slaughterhouses are kept hidden from the public. Animal Equality defends people’s right to know what happens in modern farms and slaughterhouses so that consumers can make informed decisions. 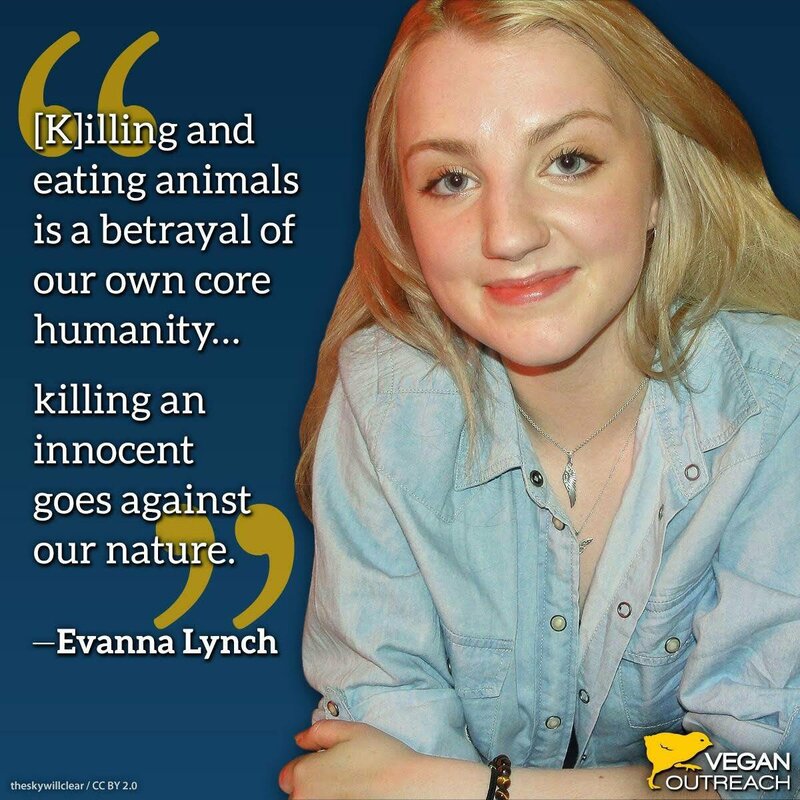 After using the iAnimal device, Evanna Lynch, an actress who plays Luna Lovegood in the Harry Potter series, has become very involved in helping to launch the product. “You don’t know what it’s like to be in a room designed to kill you,” she says. The iAnimal experience can be viewed through Samsung Gear VR goggles or Google Cardboard. For those watching on a flat screen, the films are available for free download from the iAnimal website and YouTube. “We will be bringing the iAnimal experience to college and university campuses in the United Kingdom, the United States, Germany, Spain, and Italy,” according to iAnimalUK.